No other place can Nigeria, Africa and some of the world baddest DJs be on the 24th of December. To be precise, that's this week thursday. Anywhere you are in Lagos not far from the Island, this party is definitely yours to rock! And guess what? the party is the king of party you will never want to miss. 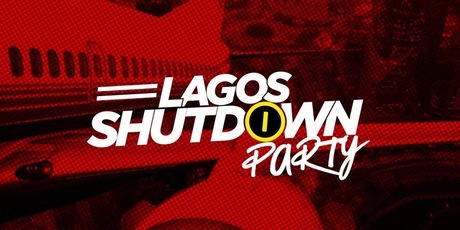 Lagos Shutdown Party is a premium and exclusive party this Christmas in Lagos. It is the Biggest Christmas Eve Party and one you don't want to miss. With DJs from all over the world and surprise appearances it's just the right place to be on the 24th of December, 2015. 0 on: " LAGOS SHUTDOWN PARTY"